Toddlers are great, aren’t they? That is until the terrible twos come along. Sure, many parents have heard of this stage, but what could it really mean? Now it’s time to find out. Plus, don’t worry; we even have some tips on how to deal with your youngsters. This is the stage that many of us have heard of, but only few talk about the tale. So what are they? The terrible twos might not be as bad as they first seem, but it’s the time when our toddlers learn the fun of the word “no,” start climbing over anything they can find, and understand what belongs to them. Although the terrible twos can happen any time from one to three years old, it’s most likely to occur once your toddler turns two. All of a sudden, these youngsters want to help around the house and act like adults. The only issue is, toddlers have no idea how far they can push things and need to learn their independence. Hence the name. 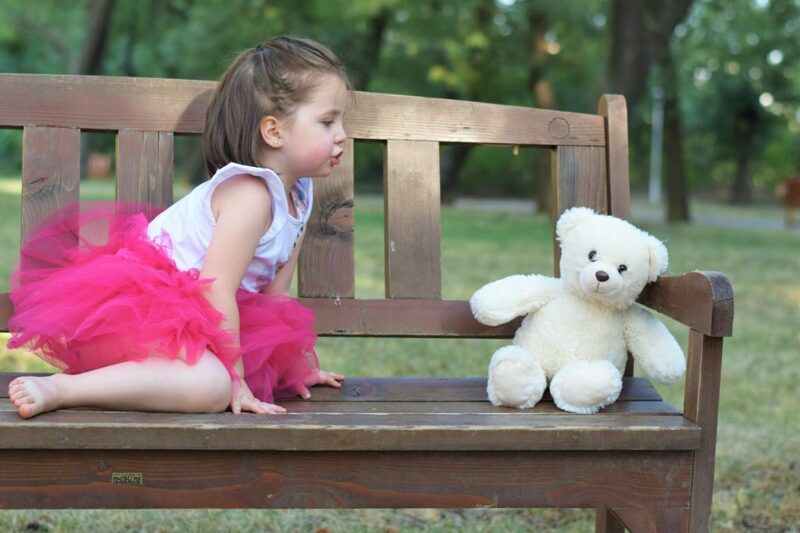 Several signs might give you a clue that your toddler is entering the terrible twos stage. Behavior such as hitting, lashing out, or throwing tantrums can all be ways to spot your toddler is entering the terrible twos. However, the signs might not all be so physical. Your two-year-old might get frustrated if adults don’t understand what they’re saying, or could even begin to fight over their possessions with others. These could all be signs that it’s time to start coping with the terrible twos. One way to cope with your toddler is to clearly tell them that when you say “no” you mean it. This doesn’t mean giving into their demands ten minutes later when they are still throwing a tantrum. This is also important to make sure your toddler takes onboard what you are saying. Two-year-olds only have short attention span; they need quick, clear answers to learn. 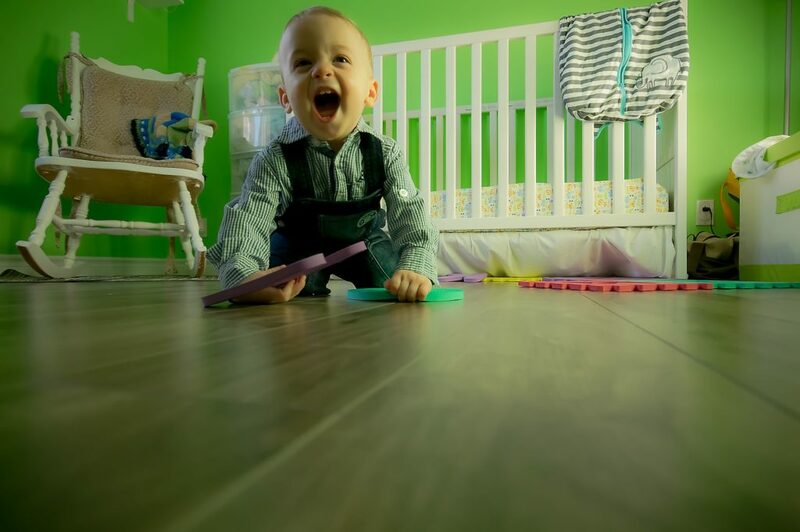 Perhaps your toddler is having fun throwing their toys around the house? Instead of getting mad and disciplining them, you can use this as a chance to distract them with a new task. Now, you can head to the yard or to the park to see them throw a ball. Toddlers need to learn they can act on impulse but only in the right situation, especially when they are in the terrible twos phase. One way to keep your toddler occupied – and out of trouble – is to find them a job to do instead. After all, leaving a toddler to entertain themselves might just be asking for a whole host of trouble. Putting things in the trash, cleaning up their toys, or helping to wash the dishes can be simple ways to get your toddler involved in the chores while, hopefully, avoiding a meltdown. Missing out on a few hours sleep can be enough to put even the best of us in a bad mood for the day. So how do you think your toddler feels when they haven’t got their rest? Making sure your two-year-old has plenty of rest and keeps a constant routine should help eliminate the chance of a tantrum before one even begins. After a good night’s sleep, they should be able to cope with their emotions a lot better than with a tired, cranky mind. Entering the terrible twos doesn’t have to mean you’re in for a year of struggles. In fact, this is just another normal phase of development and can throw up a whole load of fun along the way, too. Hopefully, you’ll be able to spot the signs and deal with your toddler before it goes too far.